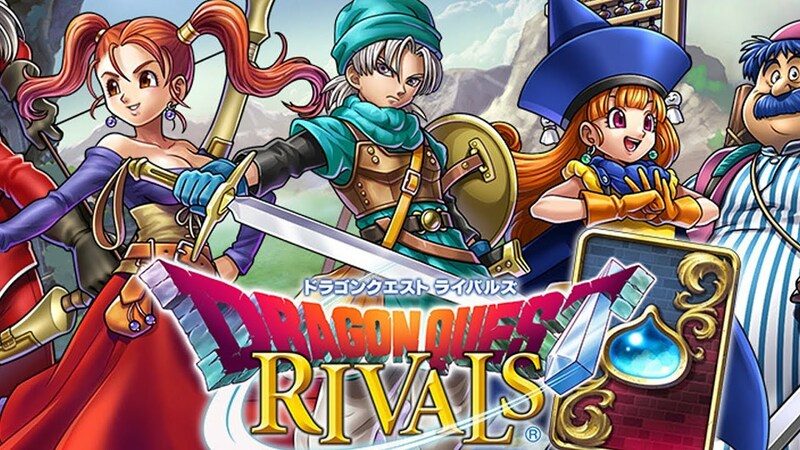 Dragon Quest Rivals is available on mobile devices, PC, and Switch over in Japan. Square-Enix has announced that across all versions of the game, it has been downloaded over 15 million times. To celebrate the milestone, the game will have a five day log-in bonus from April 19th to May 20th, 2019. 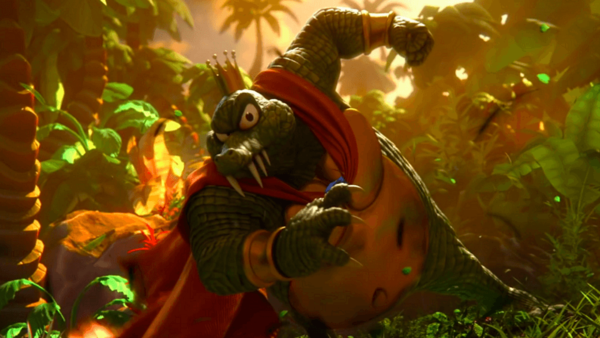 Dragon Quest: Your Story is a 3D CG movie that was announced back in Feb. 2019. The film is based on Dragon Quest V: Hand of the Heavenly Bride. 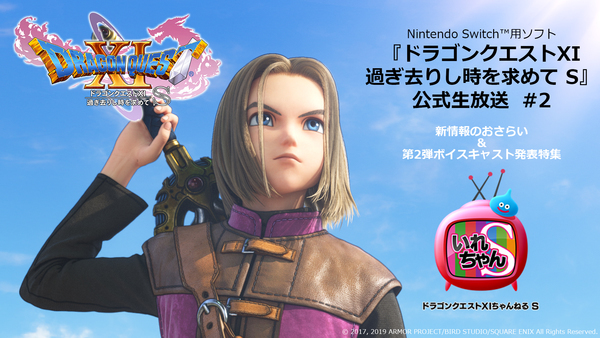 Dragon Quest: Your Story will see release in Japan on Aug. 2nd, 2019. No plans for an NA/EU release have been announced at this time. Thanks to Sdsichero for the heads up! Combining both RPG and crafting gameplay together, players gather materials to create things like weapons, buildings, and even entire towns. With the help of the mysterious Malroth and other villagers, players will explore large islands, find quests, and battle monsters and bosses scattered around the world. Those who own the original DRAGON QUEST BUILDERS on their Nintendo Switch system can craft the Legendary Builder’s outfit and the Dragonlord’s Throne. DRAGON QUEST BUILDERS 2 launches for Nintendo Switch on July 12. We've seen plenty of footage from the Japanese version of Dragon Quest Builders 2, which is what makes the video above so special. Square-Enix is showing of the English build of Dragon Quest Builders 2 at PAX East, and now we finally get a look at the localization! 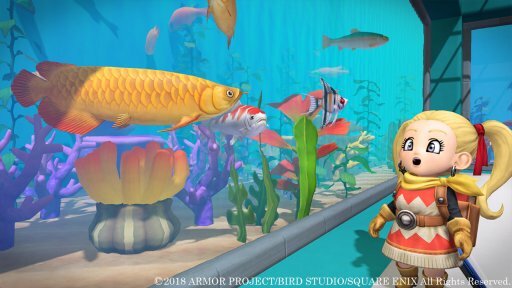 Square-Enix has released the 'Aquarium Pack' DLC for Dragon Quest Builders 2 in Japan. If you want a recap on what the content provides, you can get the full details here. Square-Enix held their second live-stream feature for Dragon Quest XI S: Echoes of an Elusive Age, and it provided a host of new gameplay and details. Check out timestamps for the video below, as well as a round-up of information. Party members will follow you on the field. You can talk directly to party members without opening the menu. You can change the music from Orchestra to Synthesizer at any point by going to the sound settings in the menu. You can dash with the ZR button. By using the new “Horse Bell” item, you can call your horse at any time. You can now gain experience points when your horse knocks away an enemy on the field. The quests from the 3DS version of Dragon Quest XI in which you visit the worlds of past Dragon Quest titles will be included in the Switch version, but not without changes. As announced last week, Square-Enix hosted a special Dragon Quest Builders 2 live-stream event to give a look at the Aquarium Pack DLC. The pack is due out March 28th, 2019, and the full details on what's included can be found below. Catch fish! Then build an aquarium with the fish you catch! The fish you catch in various locations can be released in the water, and new blocks capable of building an aquarium will appear. Island inhabitants will also fish. By clearing a quest on Tsuriru Island, you can change your appearance to a more marine-like look. *Eating these items make it easier to move underwater. By clearing the main story scenario, as well as the quests of Tsuriru Island, you will be able to go to the new Materials Island, Bukubuku Island. Increased the maximum number of residents on Vacant Island’s reclaimed land to 60 people. Use Builder Hearts to obtain items. Added setting entries for glass and water, including water transparency (dark, regular, light) and glass positioning (with or without). When you eat specific items, you can move more easily underwater. Several “Reclamation Recipe” requirements have been made easier. You can go to Reclamation Island in multiplayer. Sardines have become crucian carps.